A fully automated Sales to Layout environment. AutoLayout provides the automated construction of all publication layouts. Optima Suite provides management and sales with a real time live view of any layout. 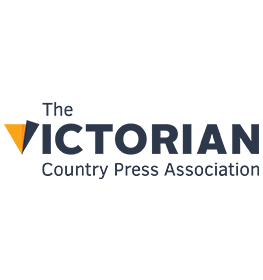 With a brand new look, a huge number of new features, CRM, asset management and support for many more ad types, Synergy 3 promises to help your publishing business stay profitable for years to come. Hi there, welcome to Advanced Publishing Systems. 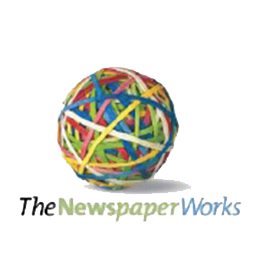 We are creators of premium software solutions to the print and digital media industry. Our advertising booking, page planning and production systems have been helping publishers to produce their print and online media for nearly two decades. APS provide software solutions for your whole business from ad booking, sales prospecting & management, editorial design & layout, production, to accounting & reporting - we have you covered. Whether you are a large publishing business with hundreds of titles, or a small independent publisher with just one title, we have solutions to suit your needs and budget. With every feature designed in collaboration with our clients and partners, our systems run the way you expect: reliable, efficient and intuitive to use. We pride ourselves on supplying practical, effective and reliable products designed to meet your business needs. Browse our products below to learn more. The Optima Suite provides a fully automated Sales to Layout environment. QuickLayout is the intelligent page planning and pagination tool. Synergy Booking System is a user friendly advertising booking system. Display and Classified layout importers for Adobe InDesign. We are always striving to bring the best products from around the world to our clients. So we've partnered with the best in the business. Redgum are APS' software development team who also offer custom systems development. Use a web browser to plan and manage your publications and write and edit your content. 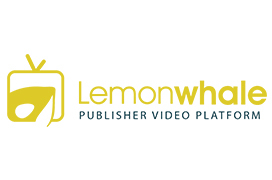 Publisher Video Platform - Distribute videos and livecast to any screen. Self-service advertising solutions for online and printed advertising sales. From start to finish, we're there with you every step of the way. Our training, engineering and support staff all have decades of experience in implementing publishing systems, managing change in business processes, and will help you achieve the best outcome for your publishing business. We provide IT solutions to the publishing sector. Australian owned and operated, we are a globally focused company with over 300 systems in place across the world. Our continued research and development is as evident on the pre-press floor as it is on the bottom line. We have developed a complete stable of customised tools and components designed with the experience of people who know and understand the business, built upon a robust, flexible and integrated framework. Replacing a large legacy system is now gradual and controllable, and doesn't hurt the budget, making upgrading a low cost, manageable exercise with minimal disruption. We are dedicated to delivering quality support when you need it, with full training, installation, phone support and autonomous reporting systems in place to support our clients from niche market specialists to the largest daily papers. We believe our service is second to none, with personal, down to earth support and direct access to technical staff with practical industry experience, fast turnaround and comprehensive SLA's; on time, on budget, every time. We have a broad range of clients from small independent community newspapers, glossy lifestyle fashion magazines through to large metropolitan daily papers. Here is just a sample of some of our clients who use our software to produce their publications. Some of the biggest names in the industry use our Automated Sales to Layout products to produce their titles. They produce multiple daily & weekly tiles, annuals & much more. We provide them with systems for Display and Classified bookings, Production, Editorial even Subscriptions & Distributions! Small independent publishers, or part of large multi-national corporations, these publishers need systems to keep them ahead of their tight deadlines. We've got the tools for that! Trade Journals, B2B's, Newszines & Glossies - we're down with them too! Book it, place it, and get it to the press & everything in-between. Some very nice people say some very nice things. APS provide News Corp Australia with software integral to the integration of advertisements from the sales process into newspaper editorial pages. AutoLayout, QuickLayout and the Optima Suite provide functionality flexibility and consistency that is mandatory in the sales environment of today; these solutions are robust and problem free. APS have also provided a development partnership with News Corp Australia were their skilled and experienced team add value to the process of development, they are nimble, they apply great care and attention to detail that delivers strong robust usable business solutions. APS also provide 3rd level support to these production applications; on the rare occasion when we have called on them they have provide timely access to the right key staff to solve issues. We've been with APS for many years and know the team well. They're great to work with and their support is excellent. We're all out to improve our systems and grow the bottom line and APS software does exactly this. Their products enable fewer staff to do more. They're constantly developing their software and they obviously know what we need as they keep producing. When I see other newspapers of similar size with many more staff I know our decisions to utilise APS software are justified. Introducing APS software to our business has totally revolutionised the way we produce our newspapers. There’s simply no other way of looking at it. Coming out of our “paste-up days” and into the world of computer booking and pagination, was a breeze with the expert help of the APS staff and their products. Our production time has more than halved, which has left us with the time to add more publications to our list, and has also given us the time to produce a much better looking product. 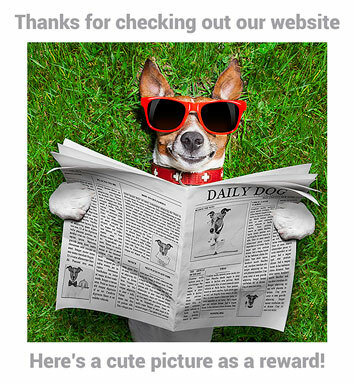 Our readers have noticed and commented, and more importantly, so have our advertisers. After-sales service has been nothing short of brilliant. Every phone call with a problem, or feature request has been dealt with swiftly and professionally, and usually within the hour. You can’t ask for more than that. We are running Synergy, QuickLayout, QuickJumper and ClassDesign, and we couldn’t imagine being without them. I have absolutely no reservations in recommending APS products to any publication facility, no matter how big or small. APS understand the needs of small to medium size publishers. Their software solutions are cost-effective and user friendly. The software provides all the necessary information, data, reporting and functionality small-to-medium size publishers need. Queenstown’s Mountain Scene newspaper was the first New Zealand publisher to adopt the Synergy Booking System, QuickLayout, QuickJumper and ClassDesign. These software products have had a significant impact on our businesses efficiency, production and time management. Without doubt these products have enabled us to grow our business at a sustainable rate and have had a significant impact on our profitability. The Adelaide Review has used APS products since 2004. We use Synergy, QuickLayout, QuickJumper and ClassDesign to help streamline our booking and production processes. Synergy is not only used as a client database/booking system, but helps us categorize clients, track artwork progress and has many useful revenue reports. QuickLayout allows us to monitor the growth of our publication via page layout, and see percentage/revenue totals at a click of a button. We love their work & are proud members, associate members & supporters of these great industry partners. 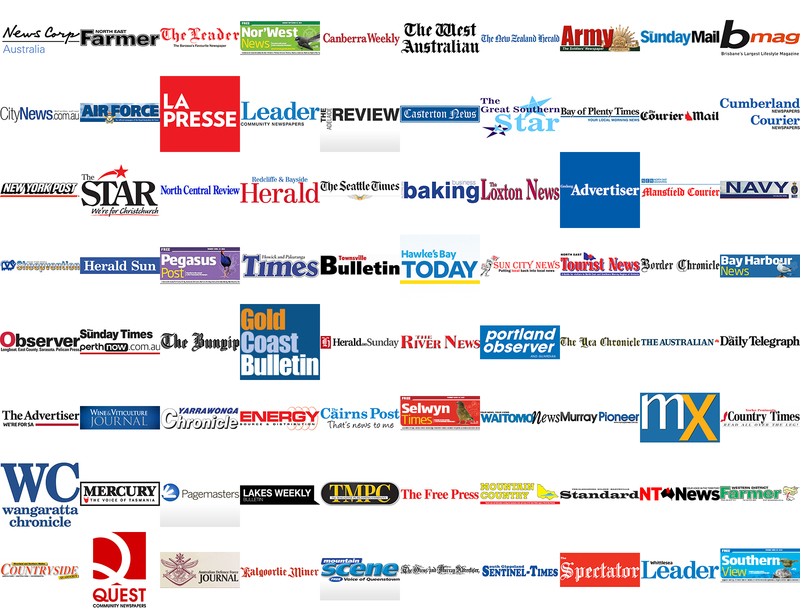 The industry body for non-daily country newspapers in Australia. 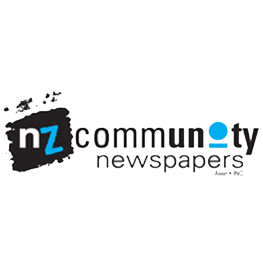 The industry organisation of community newspapers in NZ. 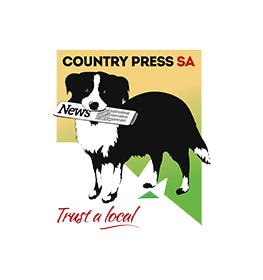 The industry body for country newspapers in South Australia. Advocates of the news publishing industry. We love data! Here's some fun stats about our software. We just LOVE to chat about anything "Print Media". Drop us a line to request a demo, ask a question or stop by for a chat.